Meghan Markle wore Veja sneakers, and now everyone wants to wear Veja sneakers. We’re only kind of kidding. 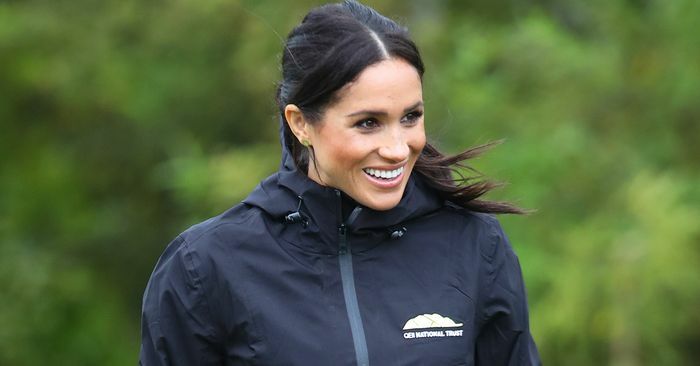 Allow us to explain why we’re bringing up the sneakers Markle wore almost four months ago in New Zealand. The global fashion search platform Lyst just released its latest quarterly index (covering the last part of 2018), and it’s filled with juicy nuggets: Gucci is still the world’s hottest brand, Moncler is on the rise, and urban performance gear (e.g., Patagonia fleeces) is trending. But we’re here to talk about the hottest women’s products in the world, according to Lyst and its millions of users. Keep scrolling to shop Veja V10 sneakers and the rest of the shoes that made Lyst’s top 10.